By Sia in Internet. May 16, 2017 . Microsoft has just concluded its Build 2017 event, and with it, we now have an idea as to what the company will be working on for the next year or so. While the event is lacking in hardware reveals, as it will be done at a separate event scheduled later in May, the company did disclose a number of details regarding the future of Windows 10, Cortana, artificial intelligence, and a lot more. Here’s a rundown of everything you need to know about Build 2017. With the Creators Update finally out for Windows 10, many are looking forward to what the next update, codenamed Redstone 3, will bring to the operating system. Well, wonder no more, as Microsoft has officially revealed the next major update for Windows 10, and it is called the Fall Creators Update. 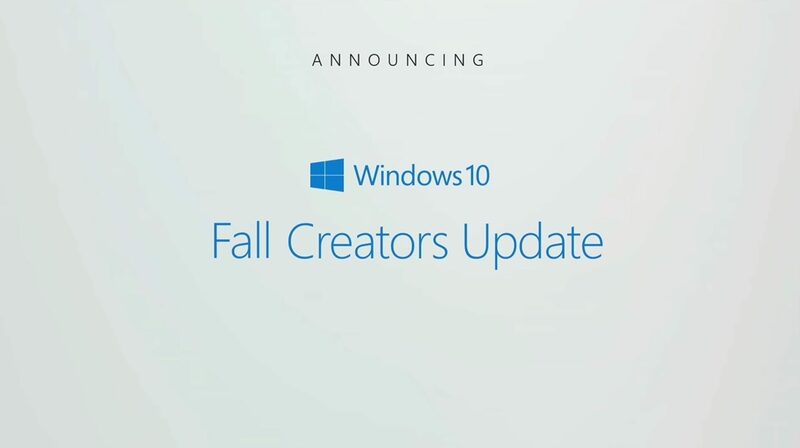 As the name says, the Fall Creators Update will be released sometime in fall this year, and the update will see Microsoft continue to introduce new Creator-centric features to the operating system. Chief amongst the new features that will come with the Fall Creators Update is the new Microsoft Fluent Design System, a.k.a. Project Neon. 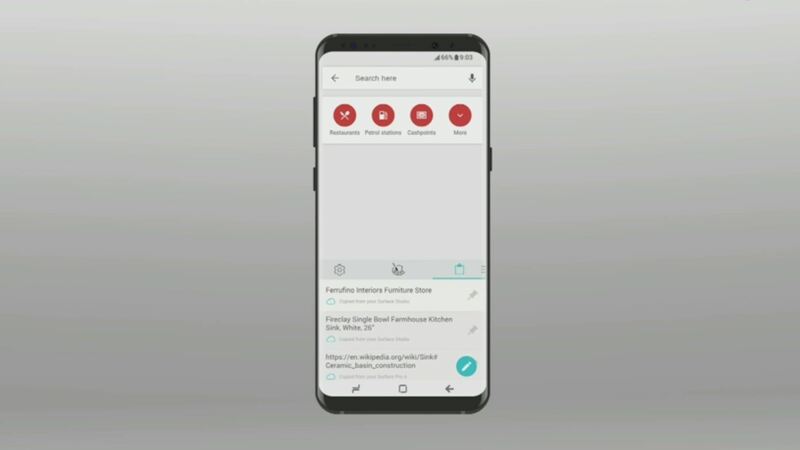 Designed by the company to "deliver intuitive, harmonious, responsive and inclusive cross-device experiences and interactions", the Fluent Design System will not only give Windows 10 an updated look, it will also allow developers to create apps that are capable of functioning across "a wide range of device and input diversity". One feature that will greatly benefit from the introduction of this Fluent Design System will be Windows Ink. 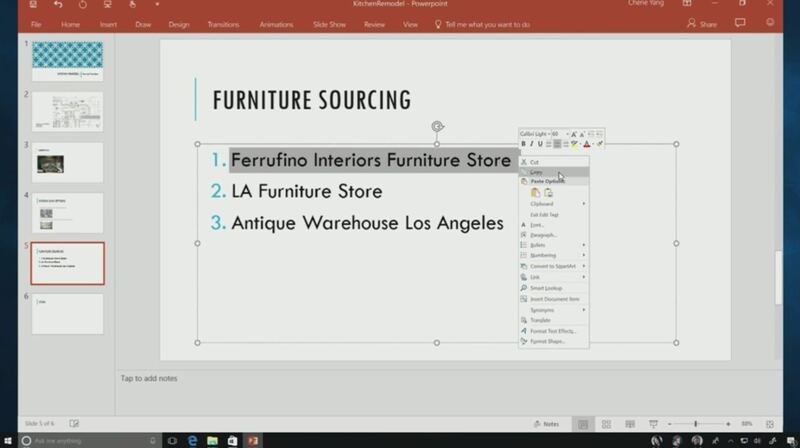 As for the rollout of this design system, Microsoft has mentioned that it will be launched in stages over time, with the first stage being the Fall Creators Update. Having its own apps played nice with the Android and iOS ecosystem, and this is something Microsoft has wanted for a long time. So, for the Fall Creators Update, Microsoft will do exactly that via a system called Microsoft Graph. By utilising Microsoft’s own cloud storage services, Graph would allow Windows users to continue certain tasks on their iOS and Android devices. Furthermore, Microsoft will also be making the Microsoft Graph API available to the public, so developers can use it to create cross-platform capable apps as well. 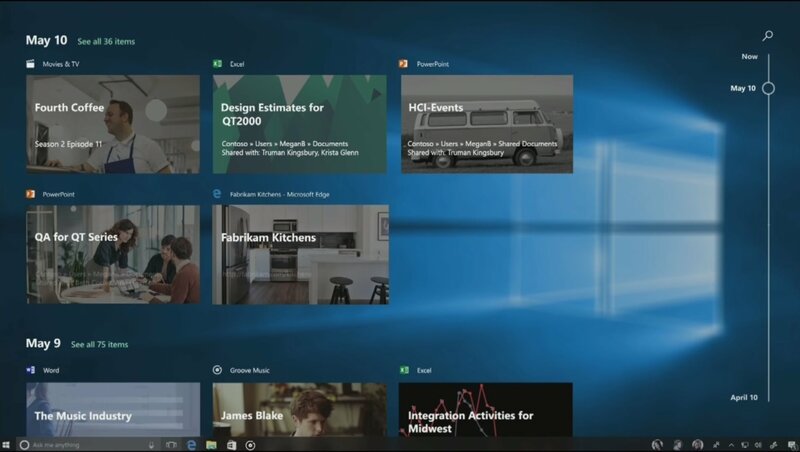 Alongside the Fluent Design System, Microsoft will be introducing a feature called Timeline into Windows 10 with the Fall Creators Update. Accessible via the Task View button, it will allow Windows 10 to track and store your OS activity, allowing you to view them and even return to them whenever you wish. While the Timeline feature is rather handy by itself, it gets even more useful when Cortana is added to the mix via the "Pick Up Where I Left Off" feature. 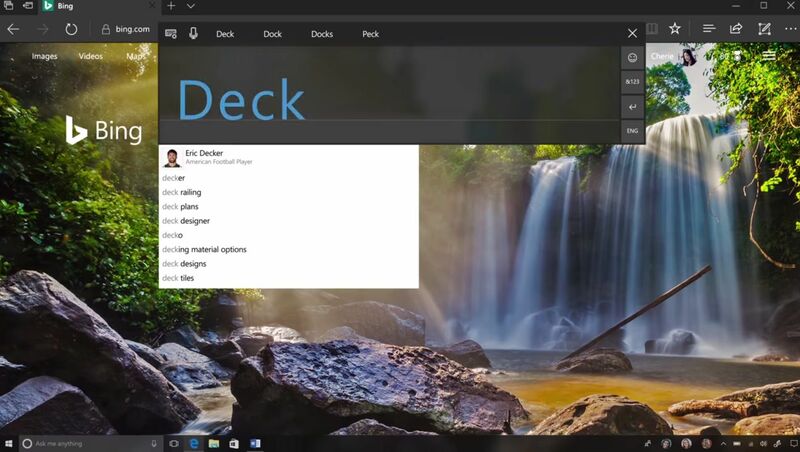 With this feature available, Windows 10 users will be able to resume work on their project, documents or emails across Windows, iOS and Android devices so long as Cortana is enabled on it. Microsoft’s Cloud-powered Clipboard will be a feature that is directly implemented to Windows 10 with the Fall Creators Update. 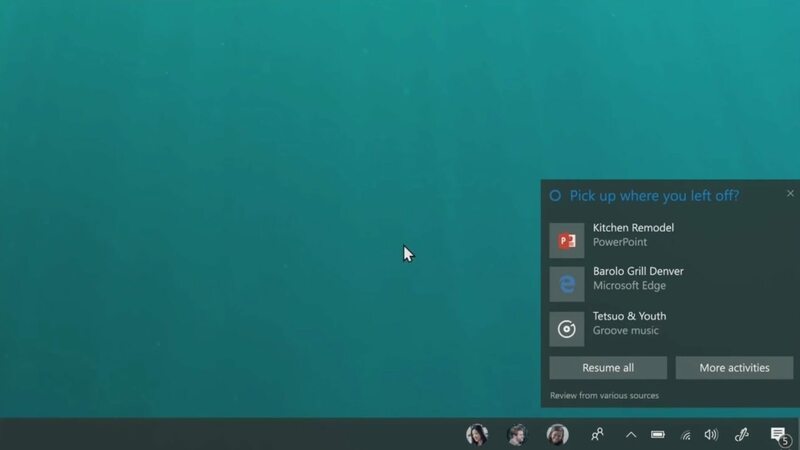 With it, Windows 10 users will be able to save texts and other information to the Cloud Clipboard. As this Clipboard makes use of Swiftkey, Android or iOS devices that utilise SwiftKey will be able to retrieve the texts saved on the Clipboard without needing to download any additional apps. 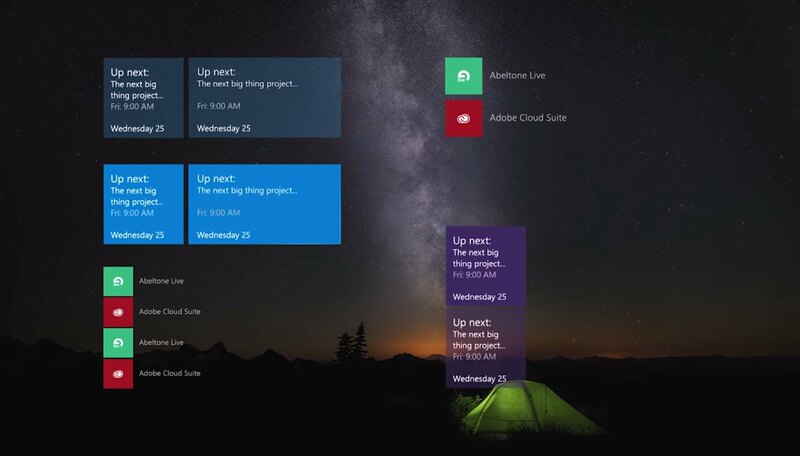 On top of that, Microsoft is also looking to integrate the Cloud Clipboard directly into its Office apps. 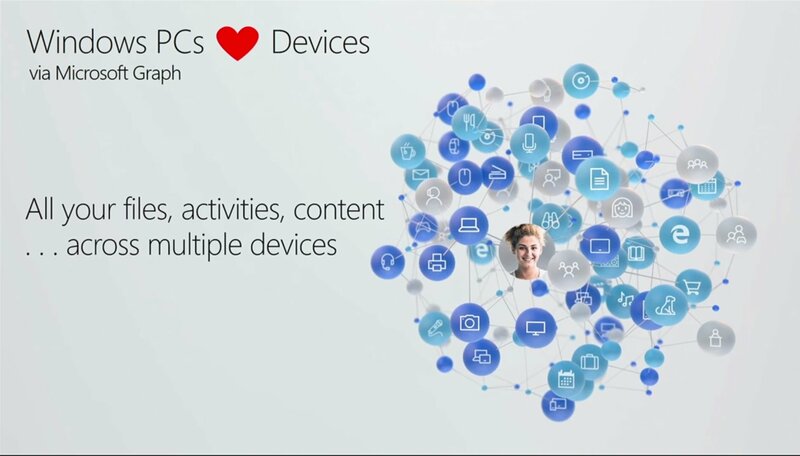 Rounding up the list of Microsoft Graph related features, we come to OneDrive. 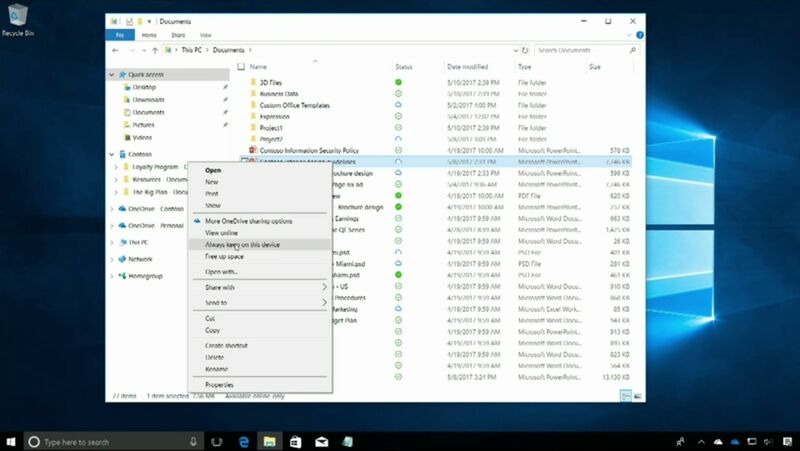 Once the Fall Creators Update goes live, OneDrive users will gain access to a feature called Files On-Demand that lets them pick and download only the files they need. To streamline this system, Microsoft will be implementing new status icons in File Explorer that let users identify if a file is available locally or if it needs to be downloaded from the cloud. For Build 2017, Microsoft’s plan about Cortana is pretty straightforward – have more people use the digital assistant. To achieve that, the company has laid out two plans. The first plan out of the two sees Microsoft taking a page out of Amazon’s Alexa, as the company is looking to introduce Skills to Cortana. 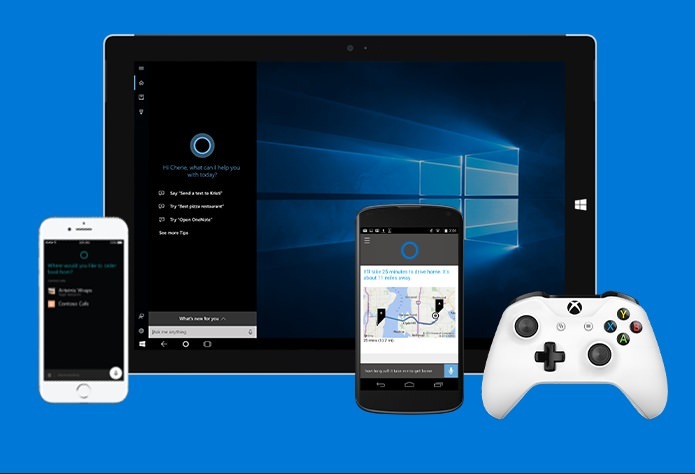 To do so, Microsoft has made the Cortana Skills Kit publicly available, allowing any developer to use it to make voice apps for Cortana. As for the second plan, Microsoft has finally decided to take the Google – Amazon route by creating Cortana-powered smart devices. Unlike Google and Amazon however, Microsoft appears to be outsourcing these hardware to third parties instead of developing them in-house. 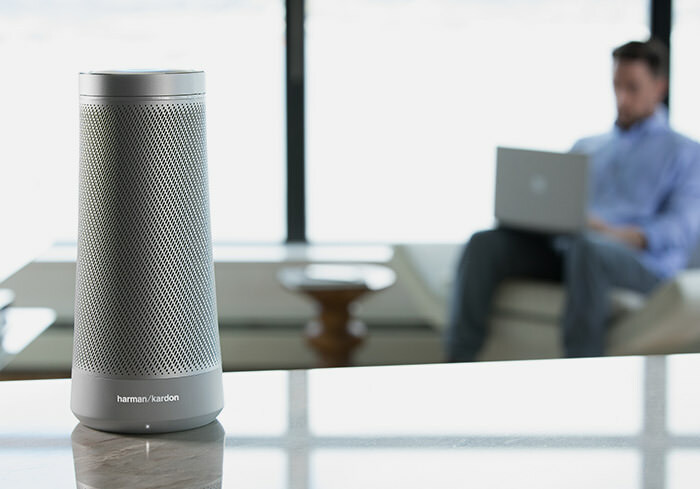 The first of these devices is the Harman Kardon Invoke, a Cortana-powered smart speaker that will directly compete with the Google Home and the Amazon Echo. In addition to the Invoke, Microsoft has revealed that HP will also be designing a smart speaker of their own, although no solid information was given about it just yet. 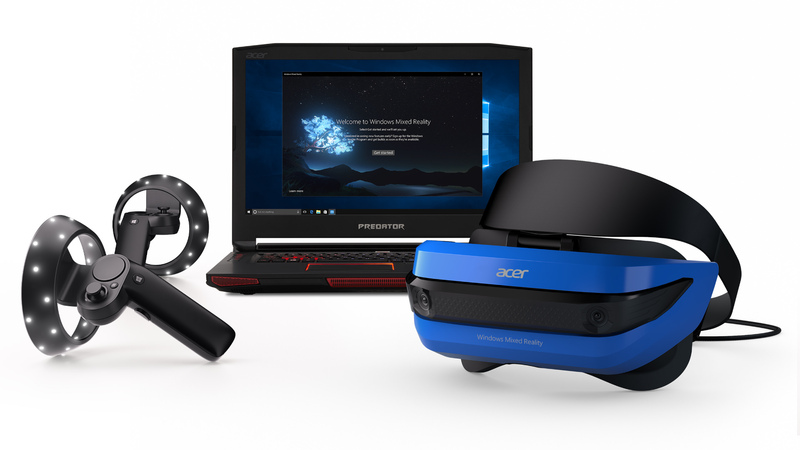 After announcing the Acer-built Windows Mixed Reality headset at an Acer event held earlier in May, Microsoft has followed up by announcing the Windows Mixed Reality Motion Controller. 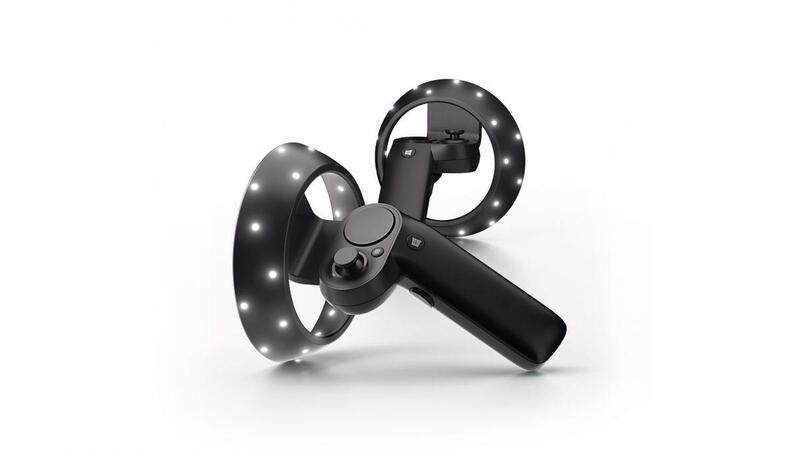 Sporting a design that makes it look suspiciously like the HTC Vive’s controllers, this Mixed Reality Motion Controller will be the main method of interaction when you’re using a Mixed Reality headset. No pricing was given for the controller just yet, although Microsoft did reveal that the Acer Windows Mixed Reality headset will retail for USD399. Rounding up Build 2017, Microsoft has finally decided to bring Project Rome to the iOS platform, three months after the SDK was first released for Android platforms. Currently available in Preview form, the Project Rome SDK will allow iOS developers to connect apps across devices with a set of APIs.